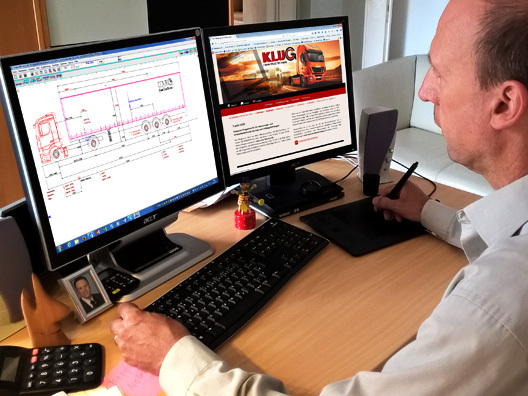 We are a small company that has specialised in software for commercial vehicle construction since 1992. 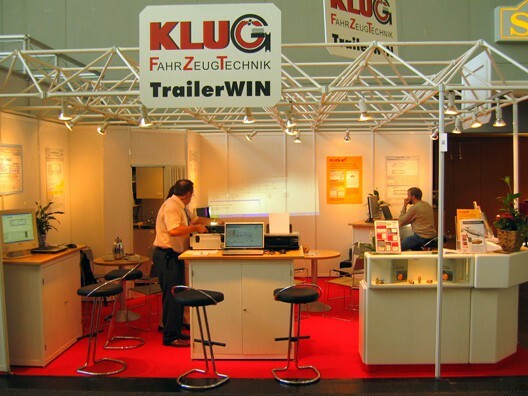 We are the market leader in vehicle construction with our software package. The software (developer: Trailer Consultation, Finland) is used all over the world. The main program TrailerWIN is available in Danish, German, English, Finnish, French, Dutch, Italian, Norwegian, Polish, Swedish, Slovakian, Spanish, Czech and Turkish. 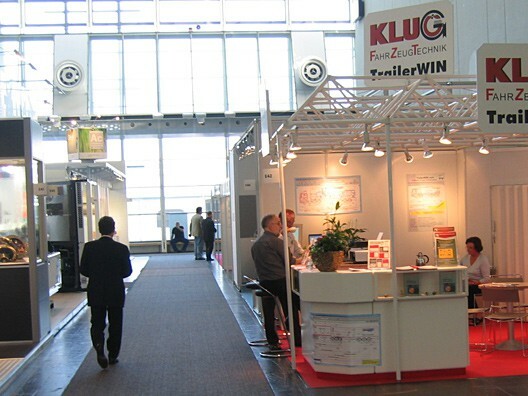 Please also note our one-hand fast couplings for the rapid analysis of pneumatic braking systems for HU, SP or simply for technical analysis of pneumatic braking systems after an accident, for example. 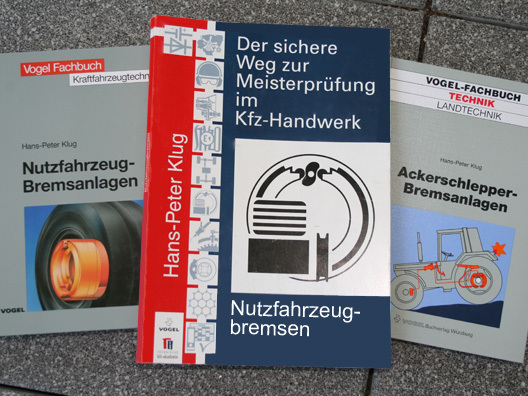 Hans-Peter Klug is the author of known automotive engineering books.